Our country needs revival. Our churches need revival. And some believe small groups are the answer. They aren’t. 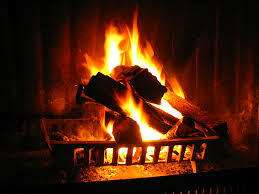 Small groups have no more chance of initiating revival than a fireplace has of starting a fire. No programs, methods, philosophies, or forms can bring about what only God can do. Regardless of how biblically sound, culturally relevant, and structurally effective they are, small groups do not themselves bring rebirth. Even the best small group leader cannot bring revival. No amount of training, spiritual giftedness, or holy passion will bring it about. Only God creates, initiates, and orchestrates revival. Only God. Jesus told his followers that he could do nothing on his own but only by the Father’s initiation (John 5:19; 6:38, 44: 7:16; 8:28). If God’s Son worked from this viewpoint, how can we claim that our methods, models, or ministries can do anything? 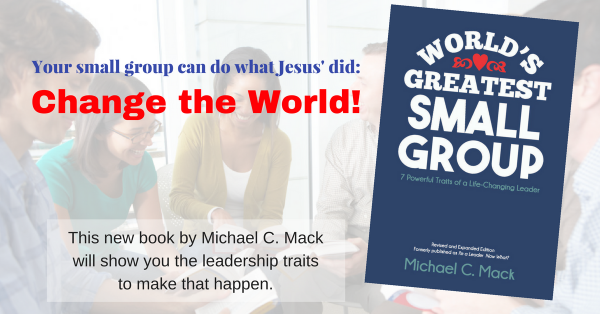 No, our small groups are not the answer. A newer model is not the answer. A new system from a big, growing church is not the answer. What they’re doing in some faraway country is not the answer. Better leadership training is not the answer. Even this blog post and the books I’ve written are not the answer! Jesus is the answer. We can do nothing apart from God. The Holy Spirit is our real leader. Small groups can be the fireplace where the fire starts, but let’s get rid of the notion that small groups are the fire – or even the match. How can your small group(s) become a fireplace? I’ll write more about that in the next several posts. This post is adapted from a section of Leading from the Heart, Chapter 6.